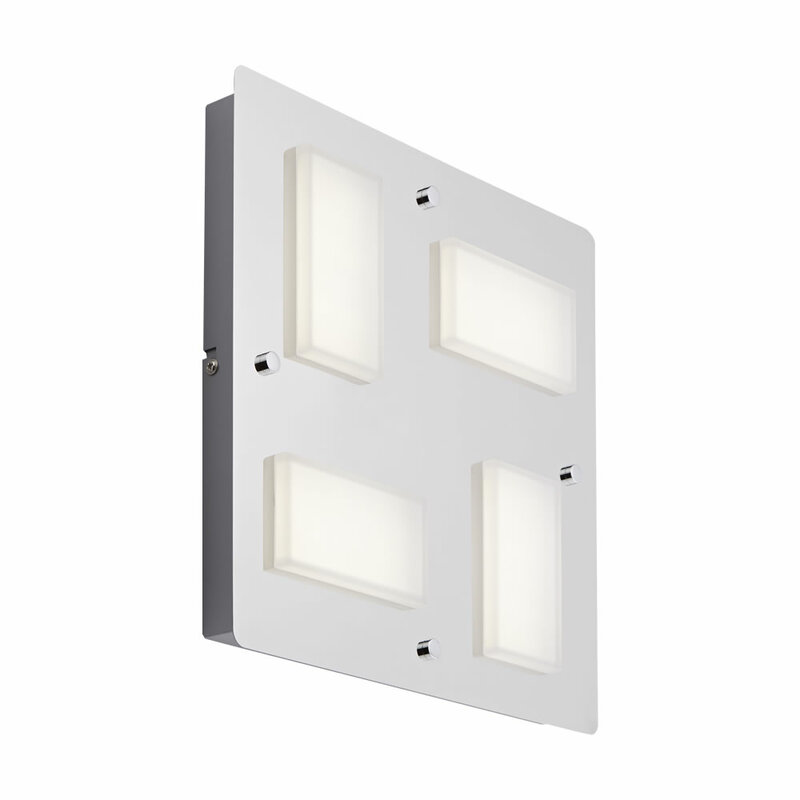 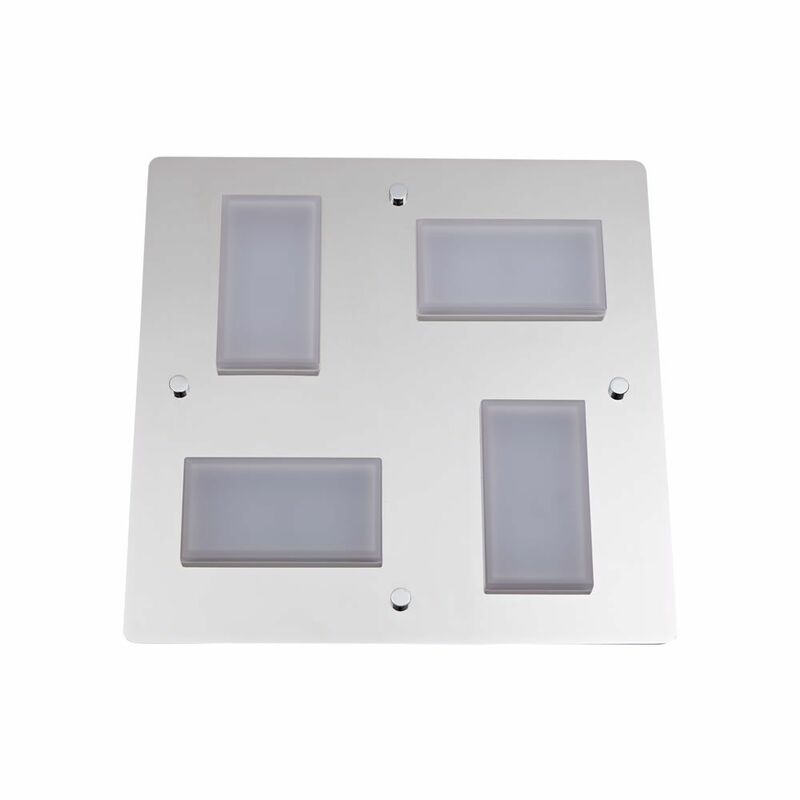 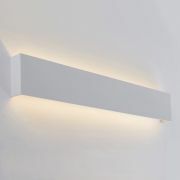 This LED ceiling light is sure to add an eye-catching feature to any bathroom or en-suite. 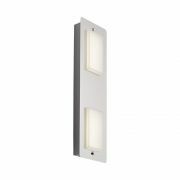 Perfect for enhancing any modern scheme, this IP44 rated light features a chrome finish that blends in easily with other bathroom fixtures and accessories. 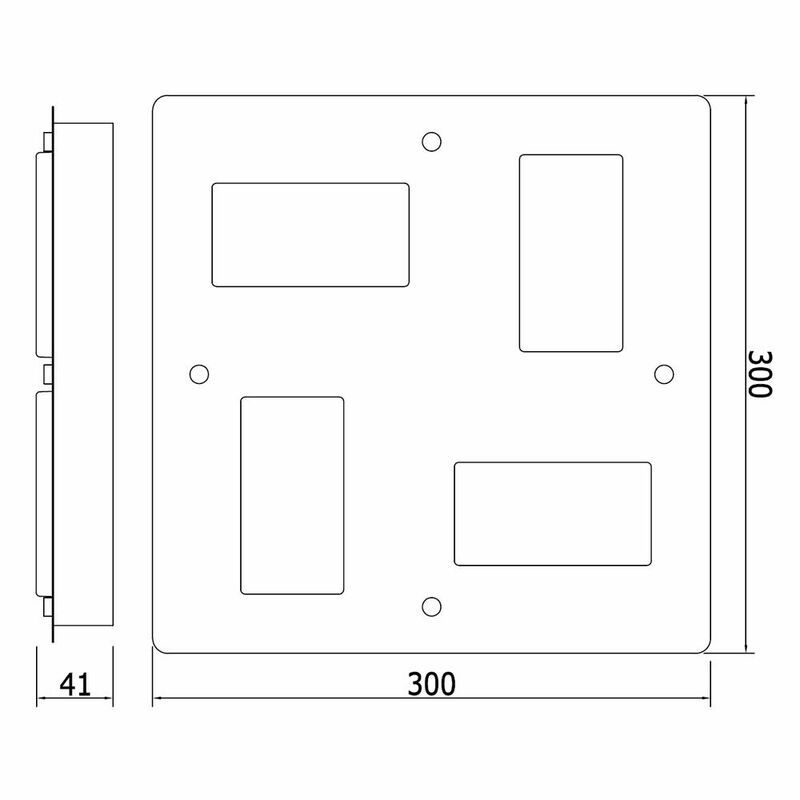 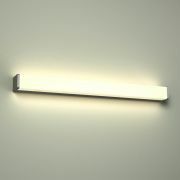 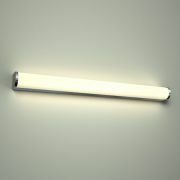 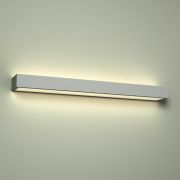 It provides bright illumination instantly and boasts a 20,000 hour lifespan.